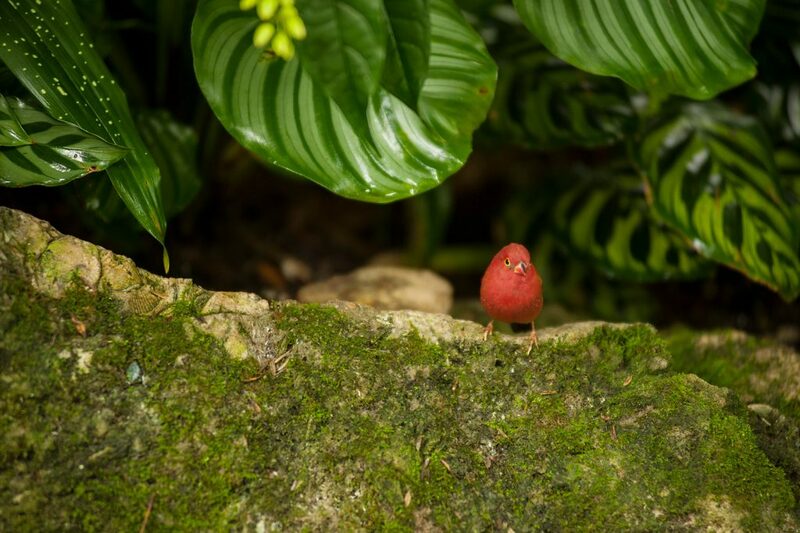 The Butterfly Rainforest is a can’t-miss living exhibit that features hundreds of free-flying butterflies and birds from around the world along with an assortment of other animals including turtles and fish to experience firsthand. The lush landscape is planted in tropical trees and colorful flowering plants amid waterfalls and a walking path. Skilled interpretive staff are available to help answer questions and provide visitors with a personal and highly engaging experience. 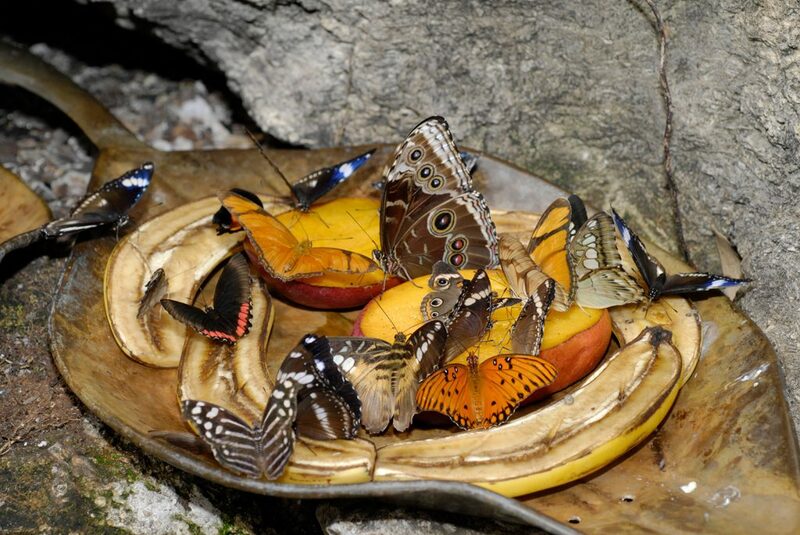 View a variety of tropical butterflies up close as they feed on trays of fresh cut fruit. Wander through a unique and ever-changing living ecosystem showcasing butterflies, birds, turtles, fish, bromeliads, orchids and hundreds of other vibrant flowering plants. Discover great design ideas and plant selections for your own landscape. Along with butterflies, there are several varieties of birds, fish, turtles, and more. 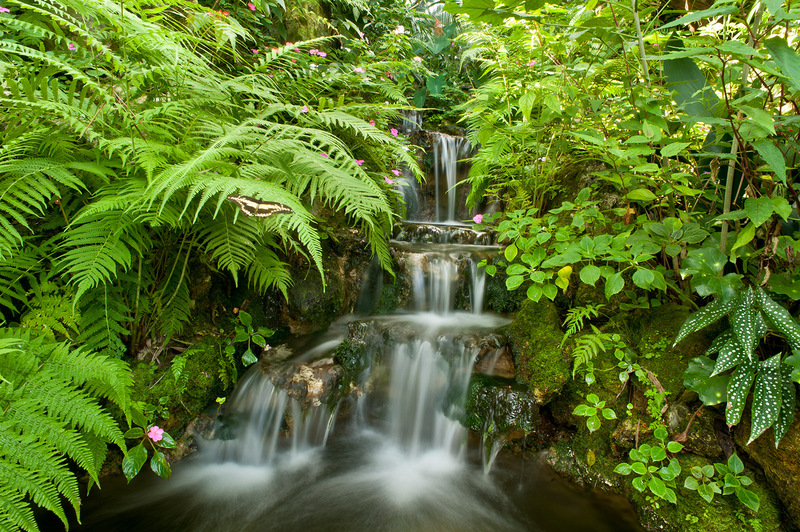 Enjoy the soothing sound of waterfalls as hundreds of butterflies float through the air. New butterflies emerge in the Rearing Lab. The Butterfly Rainforest typically contains more than 50 butterfly and moth species at any given time. The continuous population is more than 1,000 butterflies. Butterflies in the exhibit typically live two to five weeks. Tropical butterflies generally begin flying when the air temperature reaches 65 degrees. Butterflies in the exhibit are raised on butterfly farms around the world. This form of sustainable agriculture helps protect natural forest habitats from destruction and promote local economic growth. 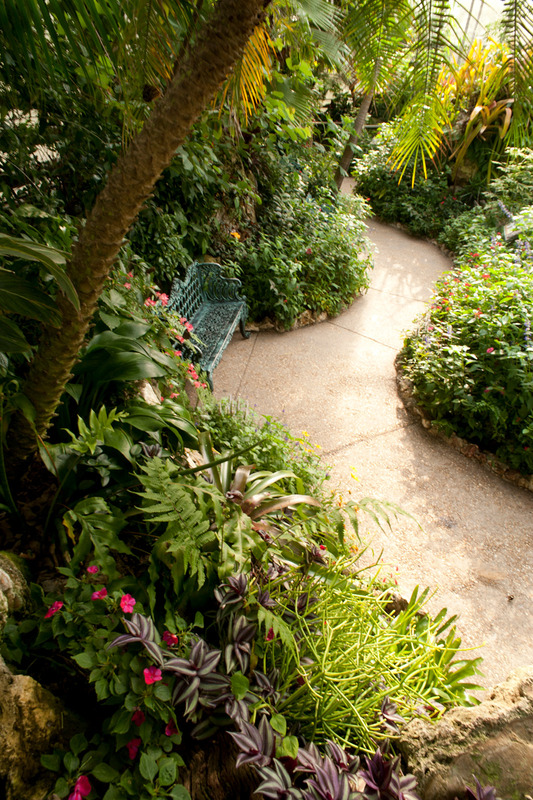 The Butterfly Rainforest is a 6,400-square-foot screened exhibit exposed to typical Florida weather conditions, resulting in a more natural environment for the butterflies and plants. 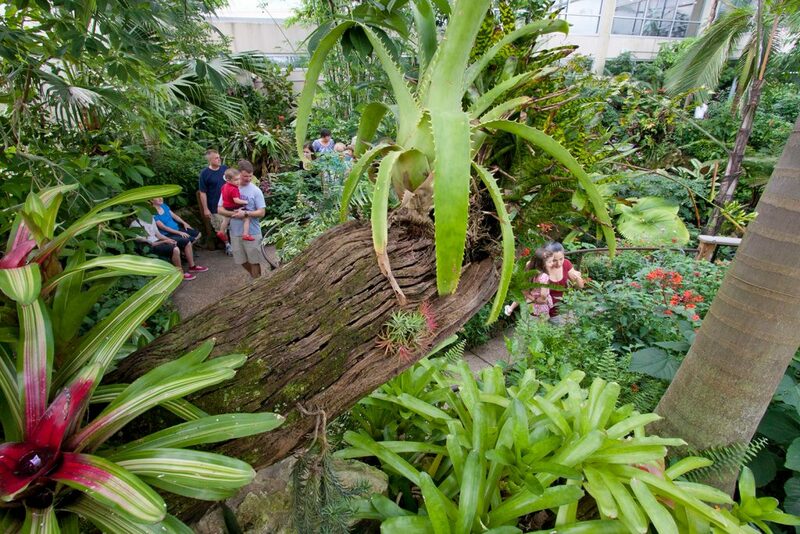 The flowering plants and butterflies in the exhibit change regularly, making each visit unique and full of new discoveries.